What just happened? Epic's new store is causing some division in the PC gaming community. Some argue that anything that challenges Steam is worth supporting, while others say Epic's store must top Steam's features to earn their hard-earned cash. The latter group will be pleased to hear that one of the Epic Store's most-requested features has finally arrived - offline mode. Though it does not appear to be a toggle-able feature as it is on Steam, Epic's game launcher now lets you "skip sign in" to play your games if your internet is down. Right now, the only way to access this feature manually is to simply close the Epic Launcher, temporarily switch off your internet connection, and launch the program once more. This could change in the future, but for now, it's better than nothing - always-online requirements are typically not something avid PC gamers are fans of. However, this "mode" alone probably won't be enough to persuade Steam diehards to make the switch. 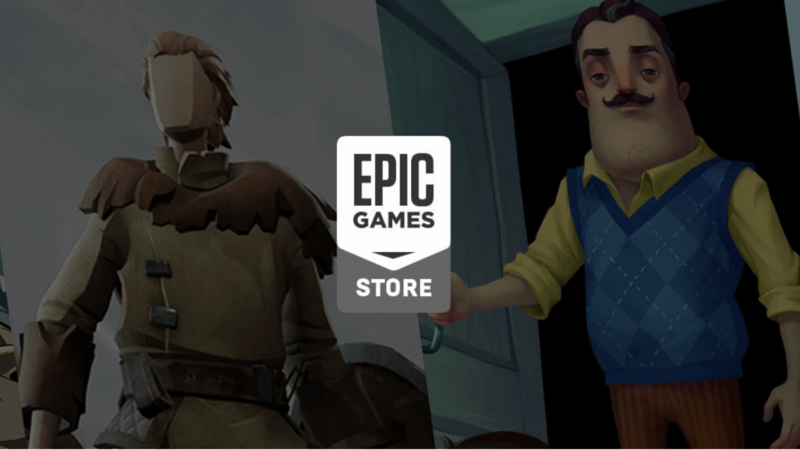 To that end, we're looking forward to seeing how Epic expands upon its store's feature set moving forward.